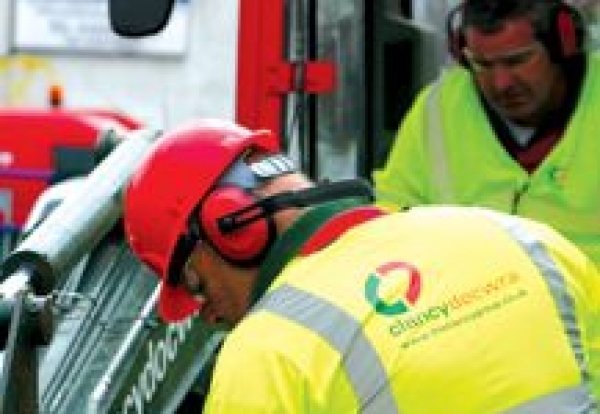 Sutton and East Surrey Water has signed up Clancy Docwra to install a 10-mile long major water main near Reigate. 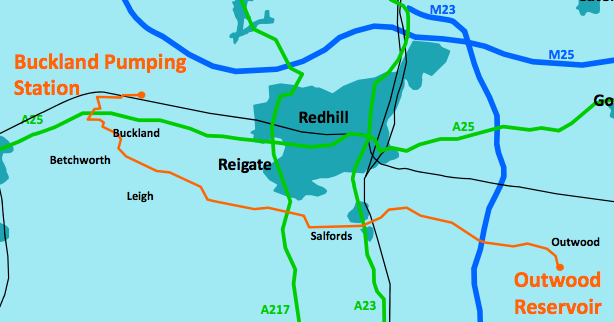 The firm will lay the 800mm pipeline in open country and farmland between the water company’s Outwood reservoir and Buckland pumping station. Clancy will also use trenchless technology to lay pipework under two railway lines – at Buckland and Salfords – and below three A-roads. Main-laying is expected to start this spring, following preparatory work. “This is a hugely important new main because it will provide our distribution system with much more water, particularly in parts of our supply area where resources are vulnerable during lengthy dry periods,” explained operations director Mike Hegarty.